Sphagnum bogs, lake shores, old interdunal swales, wet meadows. A species of Coastal Plain affinity, disjunct to southern Michigan, northwestern Indiana, central Wisconsin, and other areas known for such plants. The sepals are narrowly oblong to lanceolate, tapering to a more acute apex compared to the more elliptic, rounded sepals typical of T. fraseri. 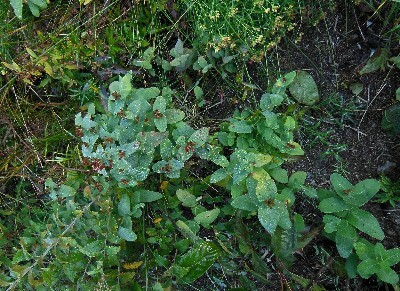 Plants intermediate between the two species are occasionally found. MICHIGAN FLORA ONLINE. A. A. Reznicek, E. G. Voss, & B. S. Walters. February 2011. University of Michigan. Web. 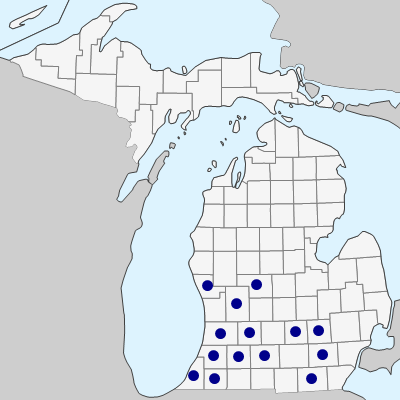 April 21, 2019. https://michiganflora.net/species.aspx?id=1470.